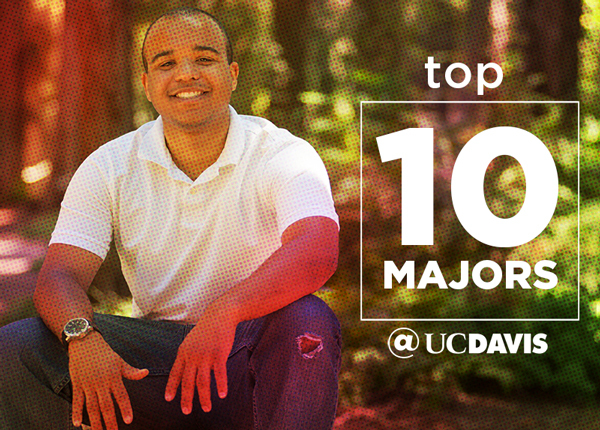 Get inspired by what our UC Davis managerial economics majors are doing in their careers. The Department of Agricultural and Resource Economics, which houses the managerial economics major, collects alumni news about the many paths its students have taken since graduation. You can learn more about this major on our blog. 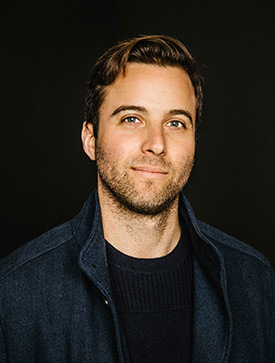 Jon Dishotsky is reimagining housing communities in San Francisco as the CEO and founder of Starcity, a startup that builds communal living spaces for middle income urban dwellers. “Cities are key to unlocking human potential. There is so much opportunity and serendipitous interaction in cities,” he says. Jon’s company finds vacant buildings and develops them into communities, adding affordable housing stock to the Bay Area. His journey to becoming a developer started after graduating from UC Davis, when Jon rebelled against his “hippie” upbringing by working in investment banking and corporate real estate. But it never felt like the right fit, and he took a six-month journey, traveling the world to talk to hundreds of people about their living situations and what they wanted in housing. Read more about Jon’s story. For Brandon Padilla, a double major in managerial economics and communication, it only took six months to prove himself an important asset for Anheuser-Busch, a beer-brewing company. In less than a year he has already received a promotion for an operation supervisor position. He began as a sales representative, overseeing accounts and ordering office products. 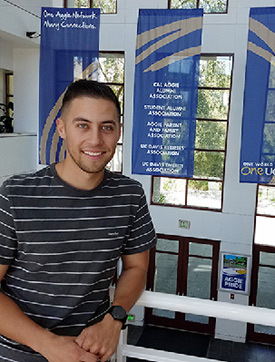 His passion for sales and business was first discovered through a job as a front-desk receptionist for the Cal Aggie Alumni Association. After a little over a year, he was promoted to a business partnership position where he worked with partners of the alumni group. Brandon’s education became the backbone in helping him decide he wanted to grow his career in business and sales. Read more about Brandon’s story. We’re looking for more contributors for this blog. If you are a graduate who would like to share your career story, contact blog editor Susanne Rockwell at sgrockwell@ucdavis.edu. Maria Akhter ’18, an economics and comparative literature double major, is an intern for UC Davis Strategic Communications. She enjoys using writing to connect with her campus community.